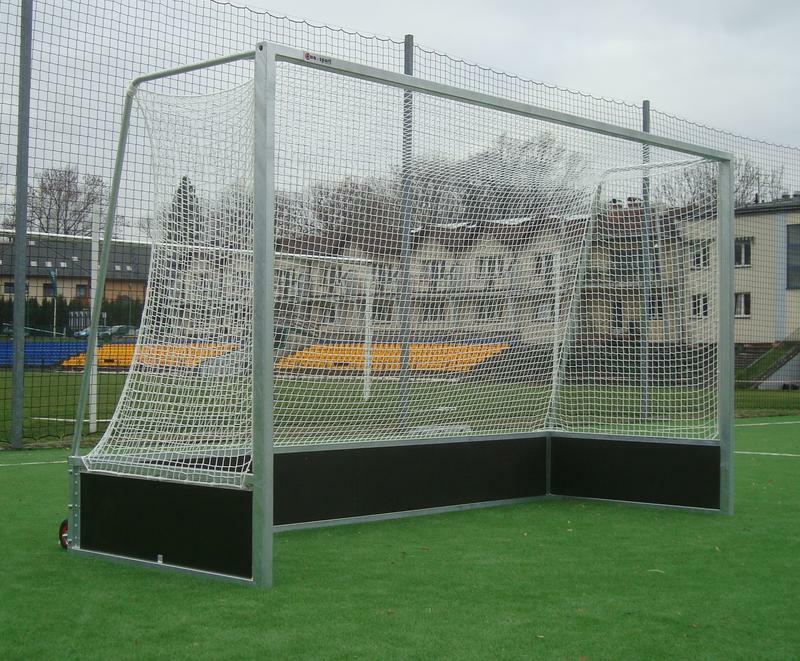 Our offer is completed by field hockey equipment, mainly portable steel field hockey goals and nets. The goals can be either just galvanized or both galvanized and powder-coated (at any requested colour from the RAL palette). 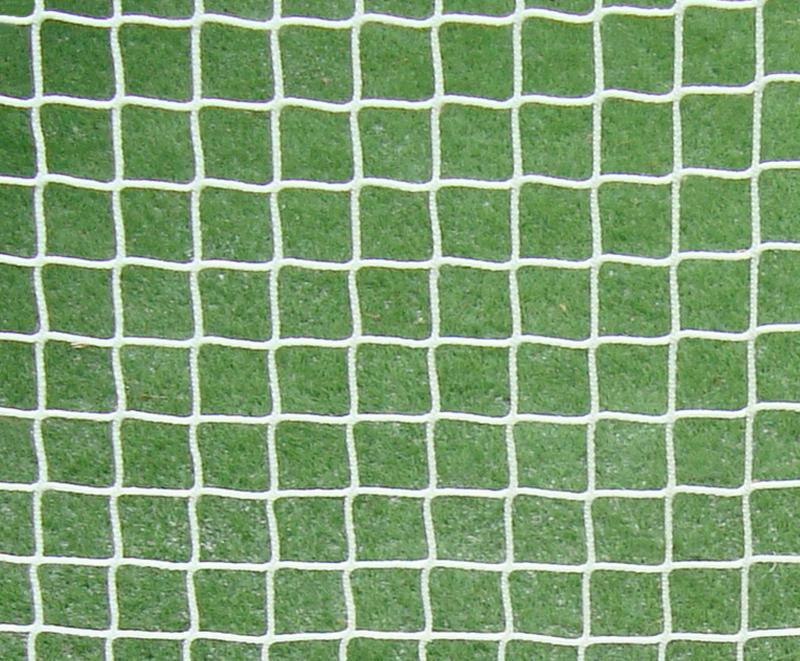 We recommend to equip your goals with polypropylene nets that are available in white, green or black colour. Our field hockey goals comply with PN-EN 750:2006.